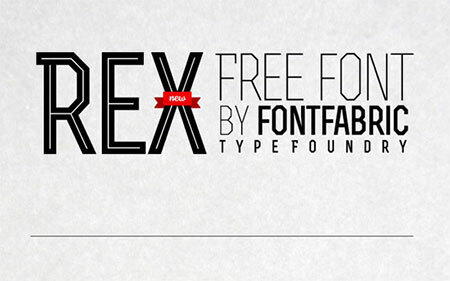 You might not realize this, but not all fonts are free to use. 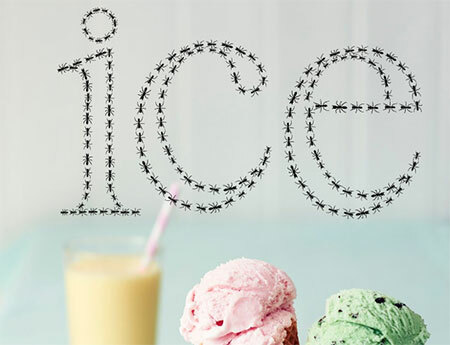 Fortunately, the great thing about the Internet is that it is full of free things, and you can find plenty of free fonts online that work for all sorts of different purposes, including for outdoor banners. When it comes to outdoor banners, it’s important to have a font that is well spaced and wide, depending on he type of outdoor banner you’re going for. 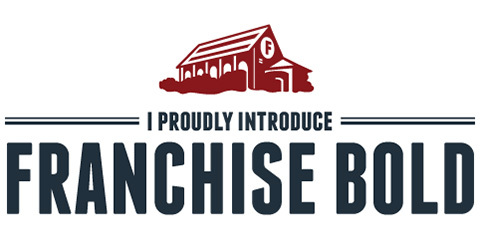 If what you want to convey is a short, powerful message, then a font like Franchise is a good bet. It has bold characteristics, and is often described as “stout.” it comes with small caps and the standard letters and numbers, as well as a few extra symbols for a total of 114 characters. This font is probably most ideal for single, short messages such as you see in simple title banners. As far as free banner fonts go, it’s hard to go wrong with one like Gnuolane. 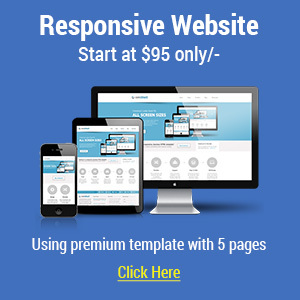 This one was built specifically for serious headlines to be used in places like newspaper headlines, but it will work equally well on your banner. The font uses old style numerals, and it has an older style feel to it, so it could be especially good for any banner you want to use in a 60’s fair or similar purpose. The League Gothic font revives a classic font that has been a favorite for years. It was originally called AlternateGothic#1 and it was made in 1903. The company that made it eventually went bankrupt, and because of its age, the font is now in the public domain. 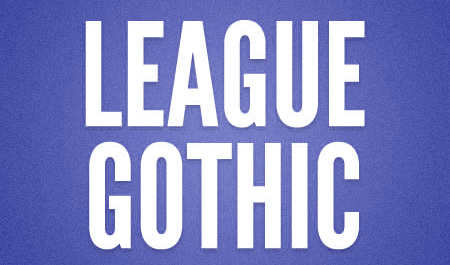 League Gothic isn’t exactly the same though, it was spruced up a bit and entered into the public domain for everyone’s use. The font now has more glyphs than it had previously, and it’s a great choice for banners if you want them to have an older archaic feel. The Romeral typeface is more stylized than the others, and as a result it works great on banners when you want them to seem more fun and light. 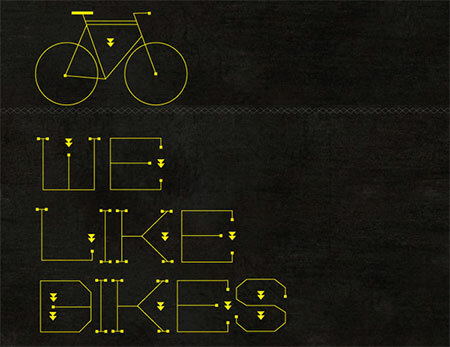 The font is designed to make it easier for designers to use in a personal way. 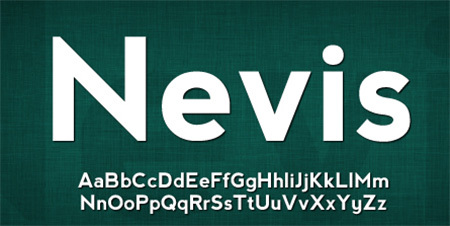 Another font you can use for outdoor banners is called ‘Nevis’. 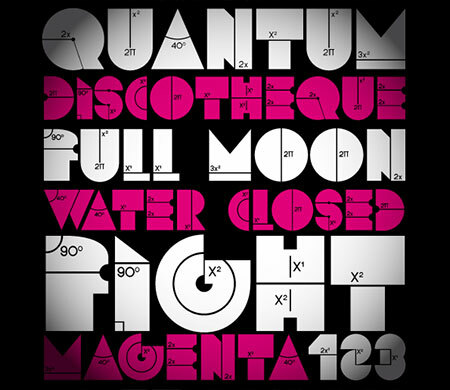 This particular font is known for being strong and angular. 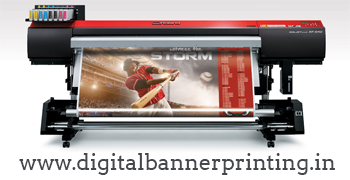 It’s made for headings, which is essentially what you need when you’re making outdoor banners. An outdoor banner, after all, needs to be seen from a considerable distance. So a font like Nevis, which excels in all caps, is exactly what you need. This font was built for all caps and looks the best in that range. It’s important to note that fonts that are free to use aren’t always free to use commercially. So if your banner is just for a fun outdoor festival that you’re doing mostly privately it’s usually not a big deal, but if the event is huge and more commercialized it’s often good to confirm that the fonts are free to use for that purpose. Most free fonts are, but getting written permission is never a bad idea if you’re planning a long term operation. This is a guest post by freelance writer and occasional blogger Kate Simmons. 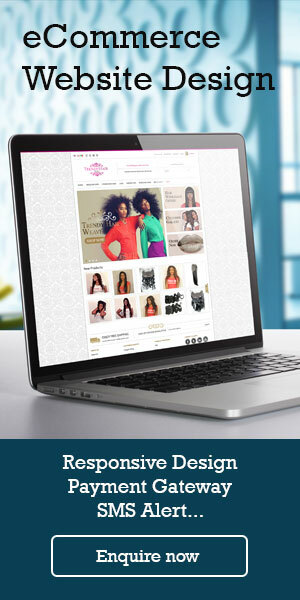 In her writing, Kate focuses on web design, advertising tips for small businesses and social media marketing. 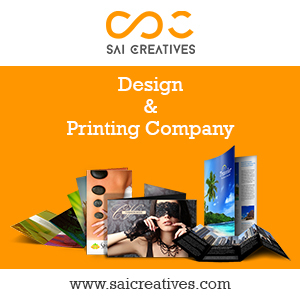 Here, they have collected 5 most creative business cards that use nice character/illustration designs to attract the attention of those intended & it is a great way for promoting yourself. Enjoy! 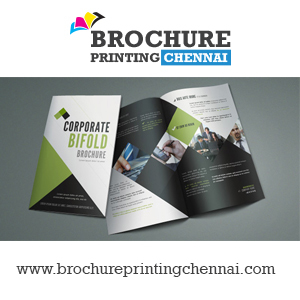 Although today they have twitter, facebook, linkedIn or the other social media & portfolio platform that can make us stay connected, but I think business card printing still play the important role for your promotion strategy. You can also put your social media accounts in your business card, & naturally there’s must have your name or company’s name, address, e-mail & phone number. Let’s see how people images can represent companies, societies & products in a amazing way. 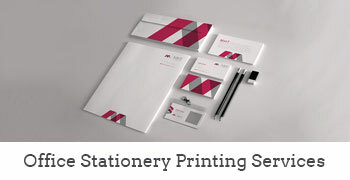 They hope this collection can inspiring you in designing your own logo or your client’s logo. Enjoy! A logo in your business is a must. 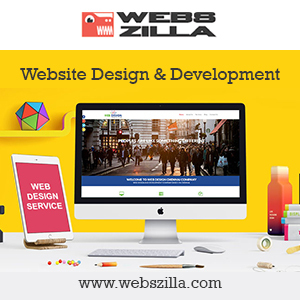 & an distinctive logo design can bring memorability & help your business achive a product recognition worldwide. 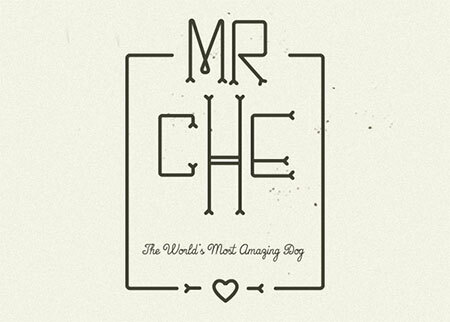 Today they have 45 creative logo designs that use people images in their design. They hope with this logo design collection, you’ll find some great ideas in designing your own logo. Enjoy! A logo in your bussiness is necessities & can make a sizable impact. & today, take a glance these fabulous rocket in 5 logo designs, these logos have a fabulous way to tell you something about the company that it is meant to represent also creates a sense of trust & confidence that motivates potential customers to do business.